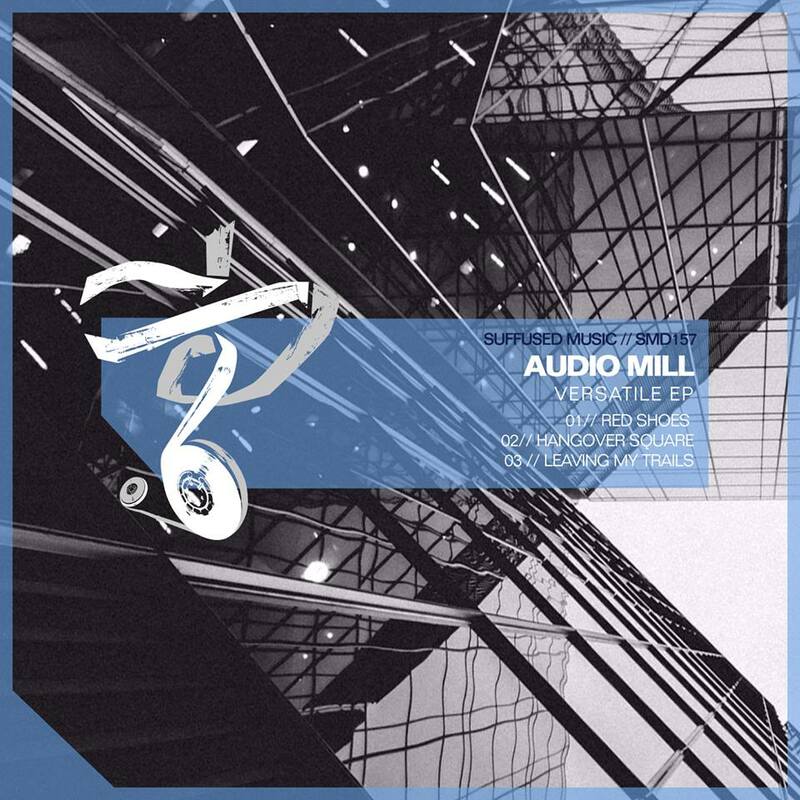 The 157th release on Suffused Music welcomes Audio Mill to the label for his debut EP. Arjan Molenaar aka Audio Mill hails from the Netherlands and has found a home on Baroque Records, MNL and Traum where his fresh take on house and techno has flourished. Now making his much anticipated debut on Suffused Music Audio Mill presents his brand new three track EP entitled ‘Versatile’. The EP begins with ‘Hangover Square’ which finds Audio Mill crafting a funky, energetic piece aimed squarely at the dance floor. Mountainous bass stabs and strong rhythmic tones carve out an irresistible groove, before atmospheric overlays and esoteric vocals carry nicely into the break. Short and perfectly crafted the track’s centrepiece builds tension as the funky hooks intensify and the hazy backdrop rises. A strong third act brings further fire as serene pads and a rising modular narrative converge for the ultimate finale. Up next ‘Leaving My Trails’ continues the brilliant mood with a smooth groove and strong themes. Waves of percussion add drive while a backdrop of atmospheric haze builds tension. Void of any major break, the piece never loses its momentous flow as the interwoven themes delight the senses throughout the six minute meditative journey. The EP concludes with the deeply musical ‘Red Shoes’. Anchored by warm bass swells and strong melodic motifs it’s poignant vibe immediately draws you in. Creamy keys and clustered trails carve out a wonderful storyboard which is both serene and exhilarating. A timely break allows the musical cascades to shine before a growling underbelly reignites the groove for a playful romp home. A pleasant end to a wonderful 3 track collection from Audio Mill. Don’t miss it.